Four lettuces and a Cousa squash. 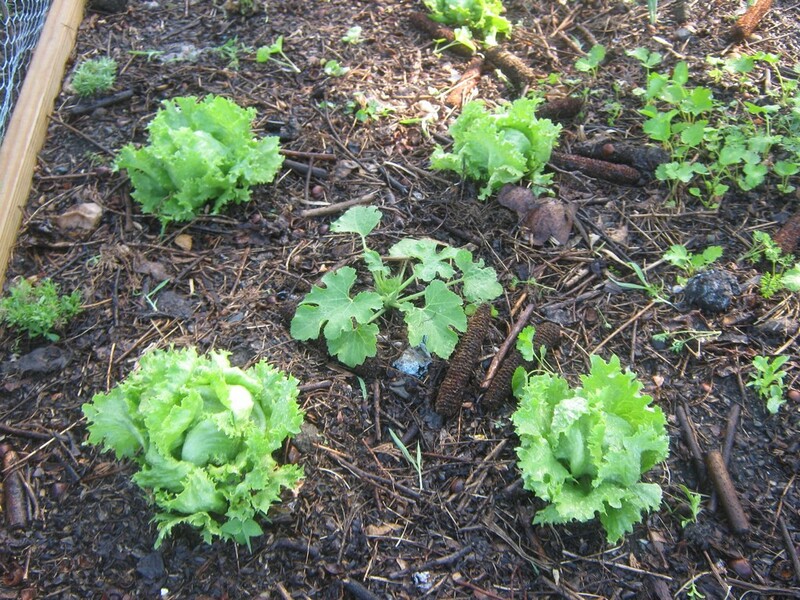 Is it tempting fate to show how the lettuces and squash are doing at the community garden? So be it. I tempt fate.